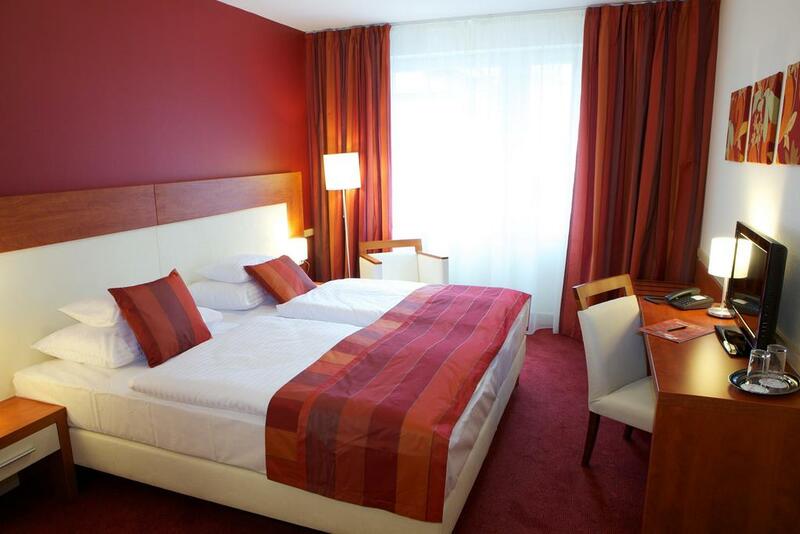 In association with 5pm.co.uk we have a fantastic Budapest Deal! Budapest Christmas Market will run approximately from 9th November until 26th December, although these dates are subject to change. Please book early to avoid disappointment! ​As soon as you have your 5pm voucher code please complete the contact form below or call us on 0131 625 8189. 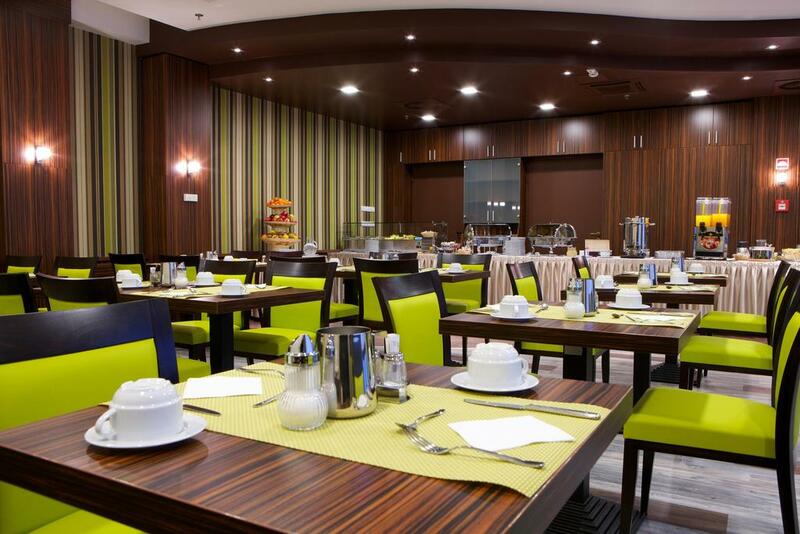 The deal is for return flights from Edinburgh to Budapest and 4 night’s accommodation including breakfast, based on two adults sharing a standard room, at the City Inn, Budapest. Book early to make sure that you get the dates you want at the price advertised, as availability is limited. Upgrades available at additional cost, prices as at time of booking. Due to availability, alternative flight carriers may be booked. Other airports and dates may be available subject to extra surcharge. Please enquire by calling directly. Deal purchase is for deposit only. The outstanding balance must be paid to The Travel Company Edinburgh upon booking. Payment is required in full though deposit options may be available and options will be given at the time of booking. All booking details are displayed on your email, received upon purchase. No charge for debit or credit cards. Availability and prices may change until booking is confirmed. 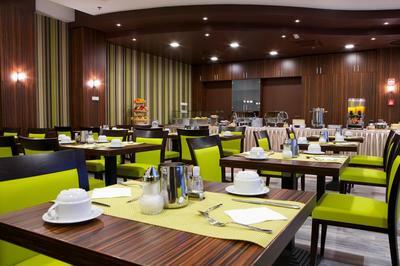 We encourage you to make your booking immediately in order to secure dates and prices. Please call The Travel Company Edinburgh for single occupancy option. Pre-booked seats are included and will be selected at the time of booking. Customers are responsible for their own transfers. Transfer information can be found here for how to get in and out of the city from the airport. Alternatively, The Travel Company Edinburgh can prebook a return shuttle bus transfer for £20 per person or a private taxi for £40 per person. Check-in from 2pm. Check-out by noon. 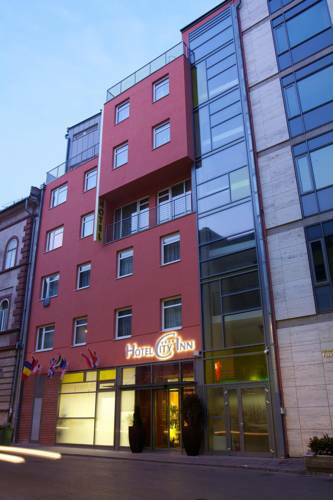 A city tax of 3.39 HUF per person per night is payable directly to the hotel. 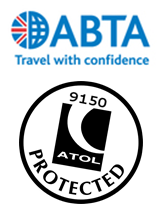 Your travel booking is with The Travel Company Edinburgh and financially protected under ATOL licence 9150 and ABTA C7292. 5pm cannot facilitate any refunds once the booking is made or after the initial 14 day cooling off period, from date of purchase. Click here for: Foreign & Commonwealth (FCO) travel advice. Book with confidence. We are a Member of ABTA which means you have the benefit of ABTA's assistance and Code of Conduct. All the package and Flight-Plus holidays we sell are covered by a scheme protecting your money if the supplier fails. Other services such as business travel, hotels or flights on their own may not be protected and you should ask us what protection is available. To find out more please go to www.abta.co.uk. Our numbers are W9294, C7292, J2696.